UMIDIGI Z2 Pro 4G Phablet - LUXURY CERAMIC w cenie $309.99 | Chińskie kupony rabatowe, zniżki i okazje! 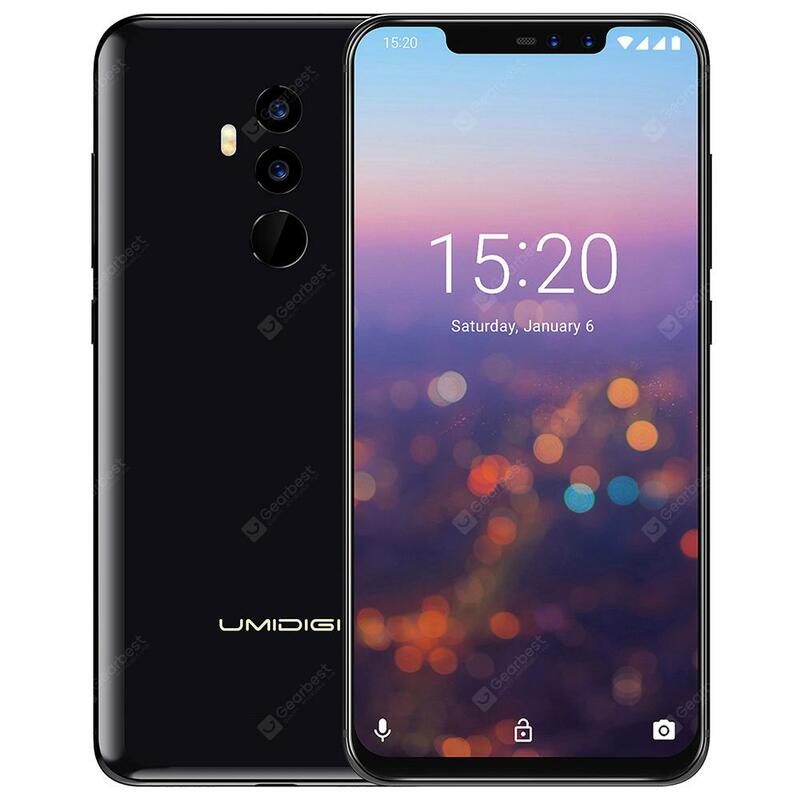 UMIDIGI Z2 Pro 4G Phablet – LUXURY CERAMIC! Teraz w promocyjnej cenie $309.99 Cena regularna to: $319.99, zaoszczędź i skorzystaj z kuponu na gearbest! UMIDIGI Z2 Pro as a phablet features 6.2 inch display afford you a vivid and different visual experience. Quad cameras, 16.0MP + 8.0MP back camera and 16.0MP + 8.0MP front camera, you can enjoy images with 1080 x 2246 high resolution. It comes with most of the features we’ve come to expect from a phablet, including 6GB RAM and 128GB ROM storage equipped with Android 8.1 and 3550mAh big capacity battery that you can play games faster.